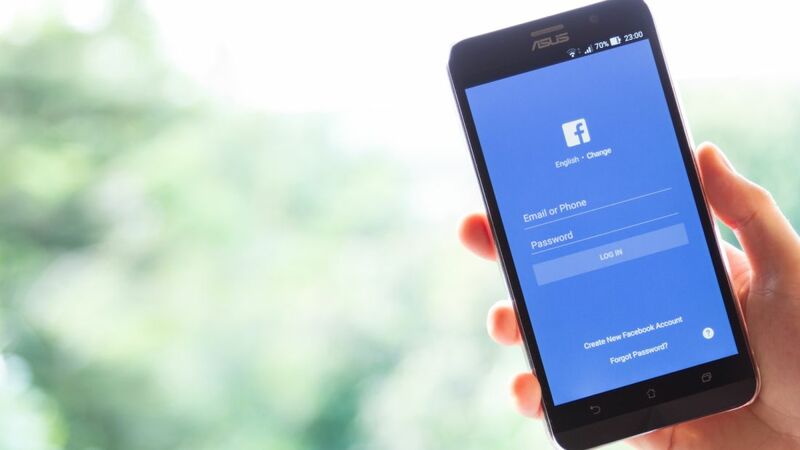 Whether you want to change your legal name, adopt a new nickname, or simply reinvent your online persona, it's helpful to know the process of resetting your name on Facebook. The social media site isn't a fan of fake accounts, and as a result changing your name is a little more complicated than updating your profile picture or relationship status. Luckily, Daily Dot laid out the steps. Start by going to the blue bar at the top of the page in desktop view and clicking the down arrow to the far right. From here, go to Settings. This should take you to the General Account Settings page. Find your name as it appears on your profile and click the Edit link to the right of it. Now, you can input your preferred first and last name, and if you’d like, your middle name. The steps are similar in Facebook mobile. To find Settings, tap the More option in the bottom right corner. Go to Account Settings, then General, then hit your name to change it. Whatever you type should adhere to Facebook's guidelines, which prohibit symbols, numbers, unusual capitalization, and honorifics like Mr., Ms., and Dr. Before landing on a name, make sure you’re ready to commit to it: Facebook won’t let you update it again for 60 days. If you aren’t happy with these restrictions, adding a secondary name or a name pronunciation might better suit your needs. You can do this by going to the Details About You heading under the About page of your profile.